With the release of The Avengers on DVD/Blu Ray last week, fans began bringing home one of the biggest blockbusters of all time, and now Disney/Marvel has a big gift for those clamouring for more. 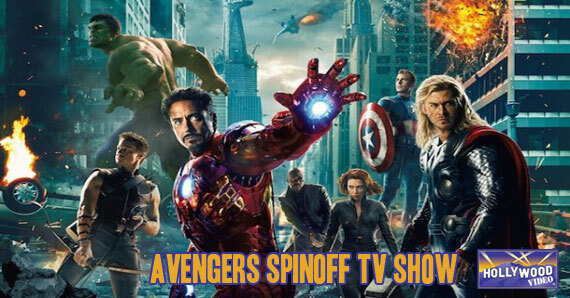 After the huge success of the Avengers, and the rise of a few key characters, there have been announcements regarding a brand new TV series being developed within the Marvel universe for ABC. 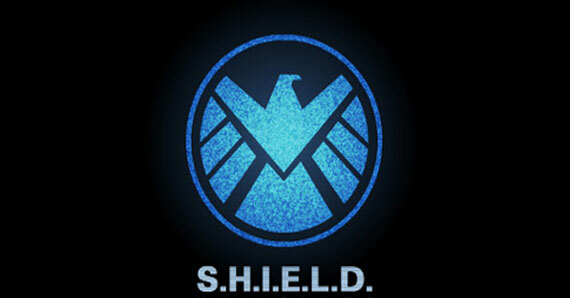 The Strategic Homeland Intervention Enforcement Logistics Division, also known as S.H.I.E.L.D, will be the focus of the series. The director of The Avengers, Joss Whedon will be taking the helm to develop this series, much like he wrote and directed the first Avengers movie. 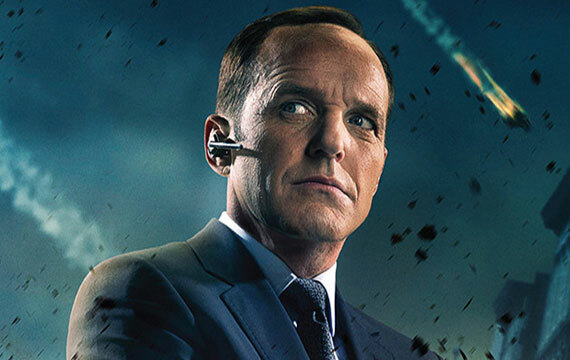 The S.H.I.E.L.D agency was one of the sleeper hits in the last few marvel movies and included the new breakout character Agent Coulson played by Clark Gregg. Up until the recent films, Agent Coulson had never been in any marvel world. Agent Athea Rice – From the information released, she will be the veteran soldier of the team with plenty of weapons and heavy vehicles experience, including being a pilot. With all of them leading up to The Avengers 2 on May 1st 2015. It was also recently learned that Whedon would be writing and directing Avengers 2 along with having some say in the direction of each of the movies leading up to it. This looks like a fantastic lineup for Marvel over the course of the next couple of years! But you tell us – which of these movies are you most anxious for? This entry was posted in The HV Blog and tagged avengers 2, Joss Whedon, marvel, marvel movies, marvel tv series, s.h.i.e.l.d., shield, The Avengers by summerm. Bookmark the permalink.